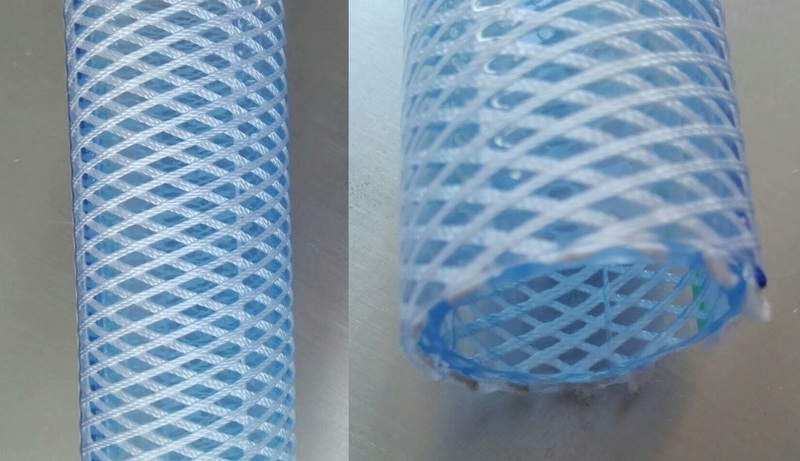 PVC braided hose is a typical kind of flexible pvc hose made with pvc netting. 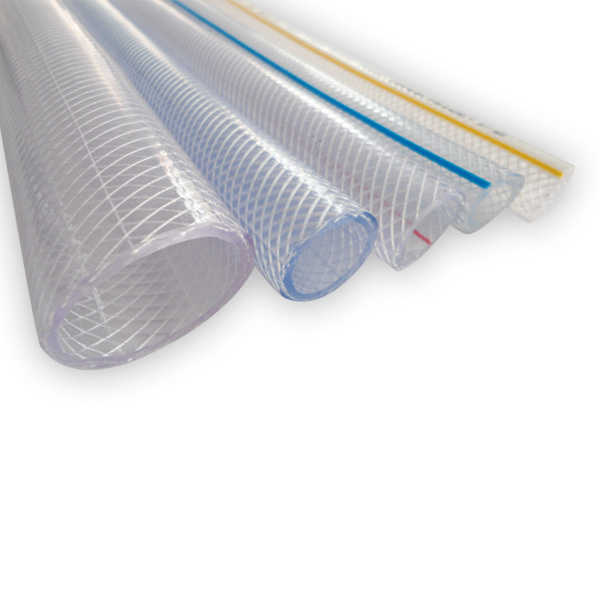 The pvc fibre manufactured in the wall of the hose give the hose strength and keep its flexibility at the same type. 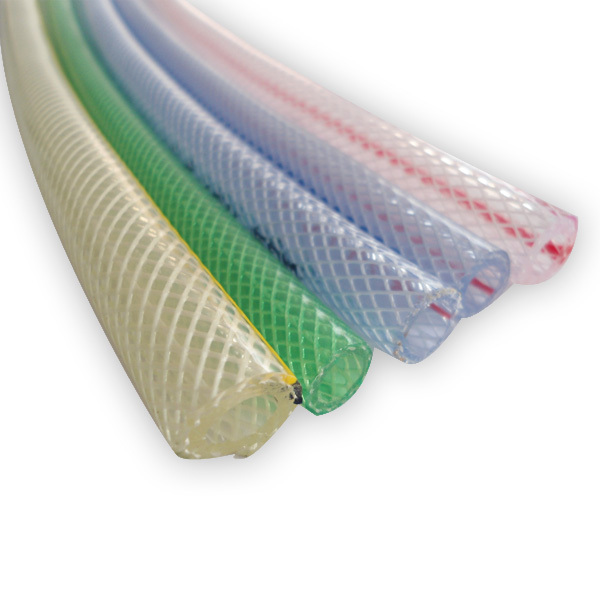 While garden hose is mostly made with colors, the pvc netting hose is usually made in transparent. It is widely used in many industries and households. The hose is reinforced with polyester fiber. The hose comes in many colors. Most specifications are customized made. These specifications includes wall thickness, length, diameter, color, packaging, etc. 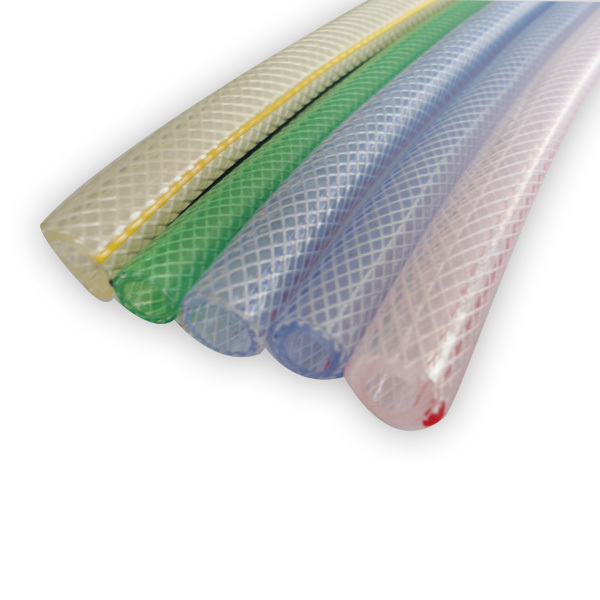 The pvc hose with netting fibre reinforcement has wide range of uses. It can be used in the manufacturing of automobile, heavy machines, food machines, medical machinery and agriculture.